IWS Aviation established in 2005 proposes to offer a wide range of domestic services that would help meet the growing needs of the commercial aviation industry in Sri Lanka as well as other parts of the world. 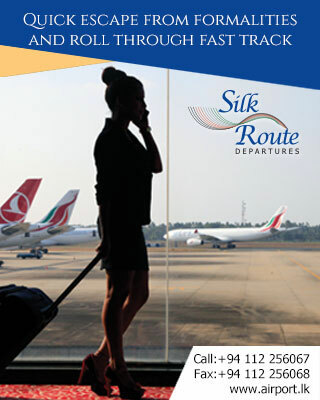 This includes domestic passenger / cargo and special charter flights along Sri Lanka's popular air routes. Though convenience is the prime focus of incorporating aviation solutions to our modes of transportation, we ensure safety, reliability and comfort when taking passengers to their favorite destinations. 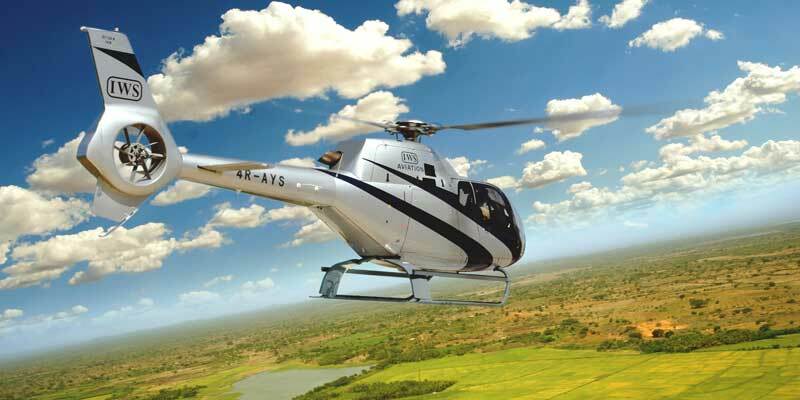 IWS Helicopters ensure a timely departure and arrival as per your schedule! No waiting around and no costly delays. 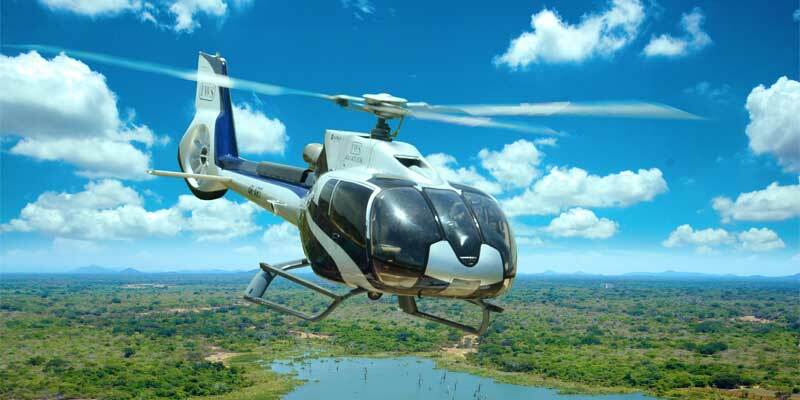 Excursion flights: - specific to your needs and tailor made services like wedding and honeymoon at a designated location. International airport transfers to internal locations (Domestic).